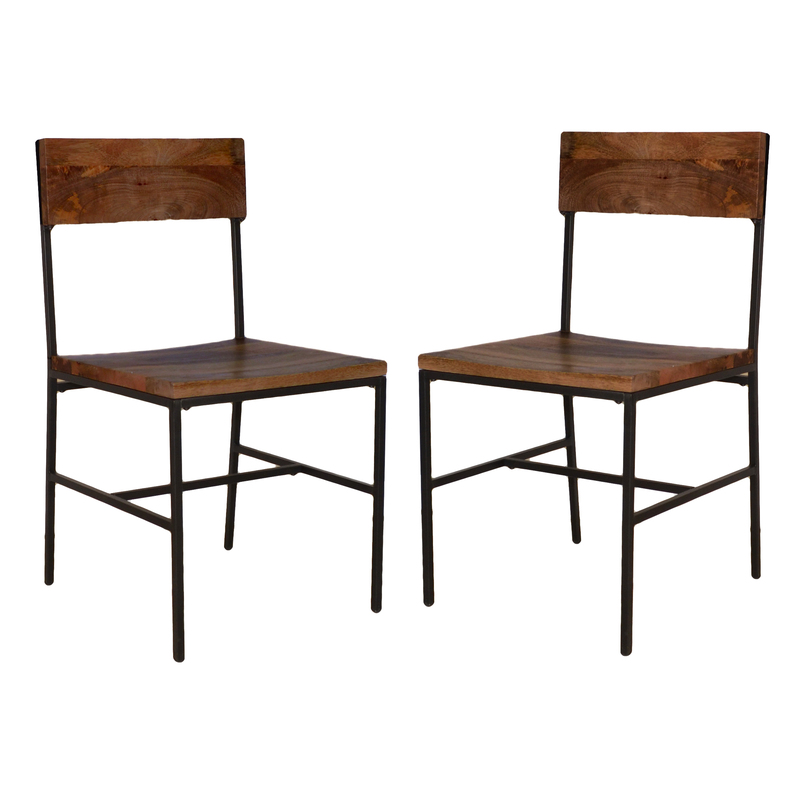 Our Elmsley Chairs are a modern rustic design. 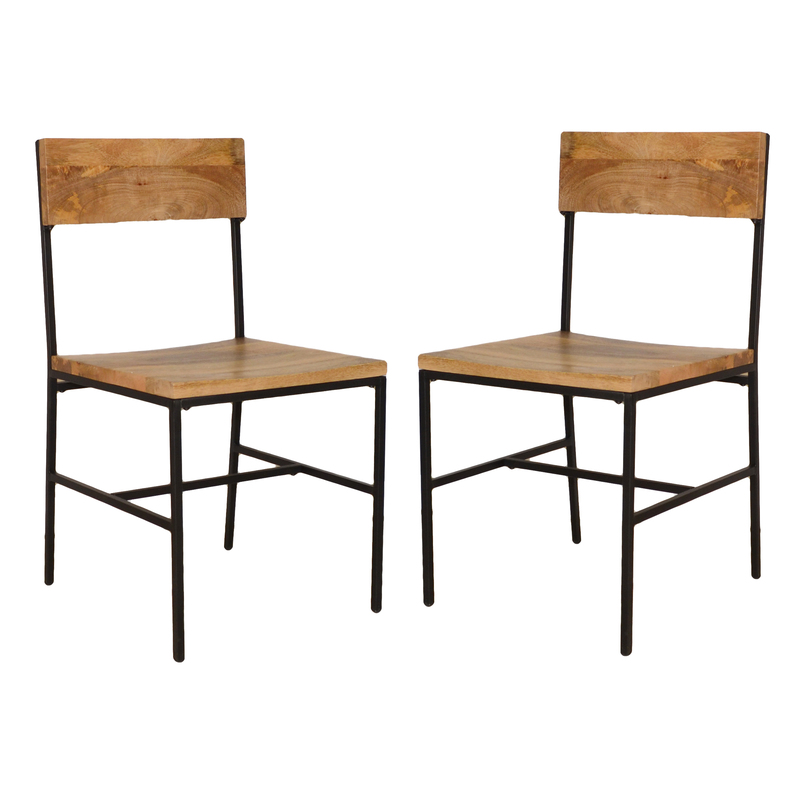 With its old schoolhouse seats and textured black metal frame. 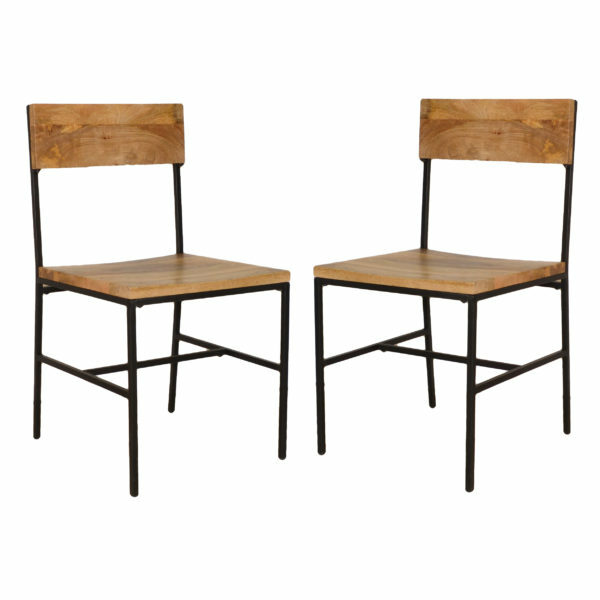 This versatile chair owes its good looks to the rich warm chestnut finished seat and Black metal Frame. This Chair pairs beautifully with either our round Berkshire table or our rectangular Thomas table.